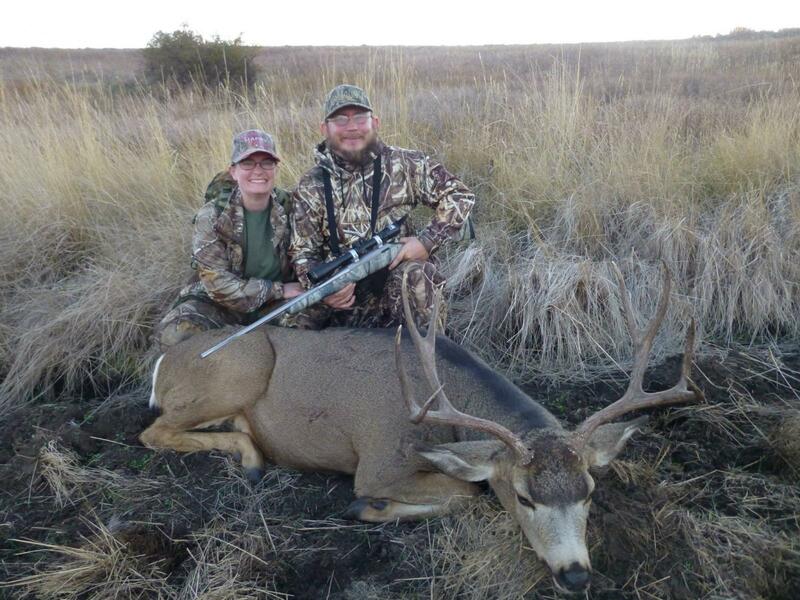 At Flying B Ranch, hunting isn't just a sport--it's a heritage. We don't just get to work at our dream jobs everyday; by teaching others how to hunt responsibly, we get to enrich the lives of others. We help build skills, instill confidence and foster a greater connection with nature. 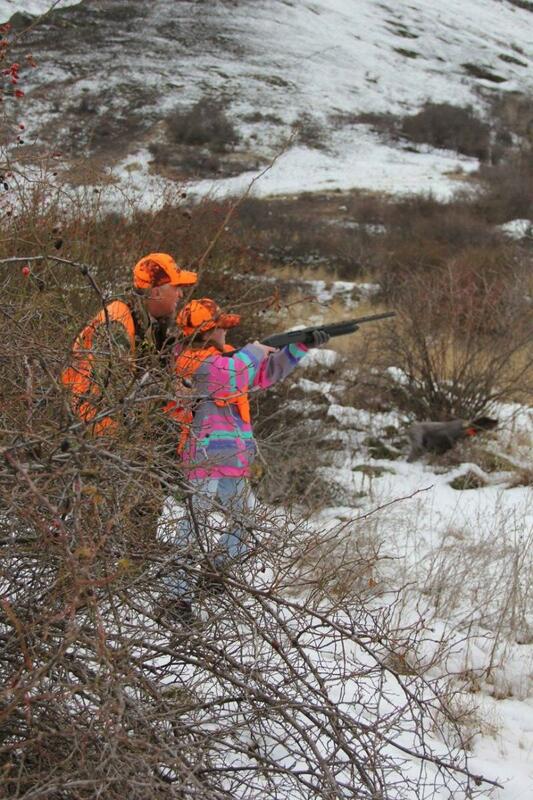 After we review the fundamentals of hunting, we take our kids out on their very first hunt. Under the supervision of a guide and with help from our canine friends, groups head into the field and take turns shooting with one shotgun. Sometimes they get a bird or two, sometimes they don't. Regardless, the kids always come back with smiles. And most importantly, they get what they need to become a conscientious hunter for life. 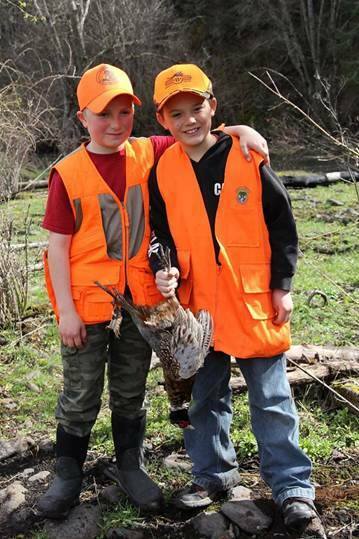 They learn about the necessary skills and understand why we're so passionate about hunting. Lots of us learned about hunting from our family. Sadly, quite a few kids grow up in homes that don't or can't provide that sort of care and guidance. 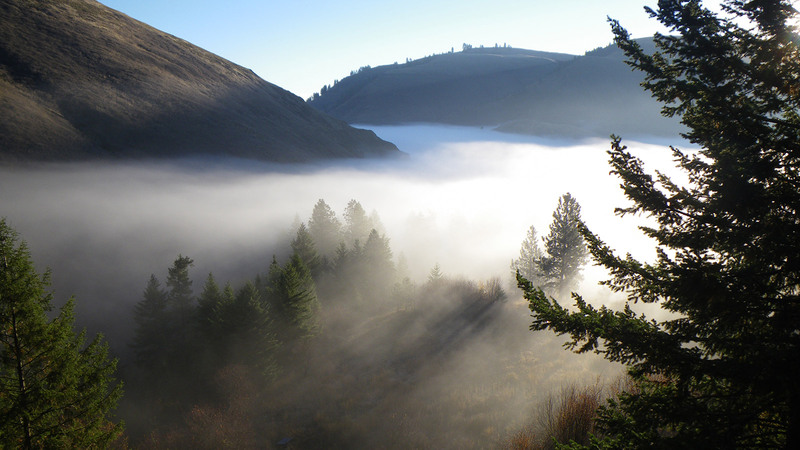 That's why Flying B Ranch partners with a Kamiah, Idaho-based nonprofit called the First Hunt Foundation. The First Hunt Foundation's mission is, in their own words, to "ensure that hunting remains a vital part of the American culture. 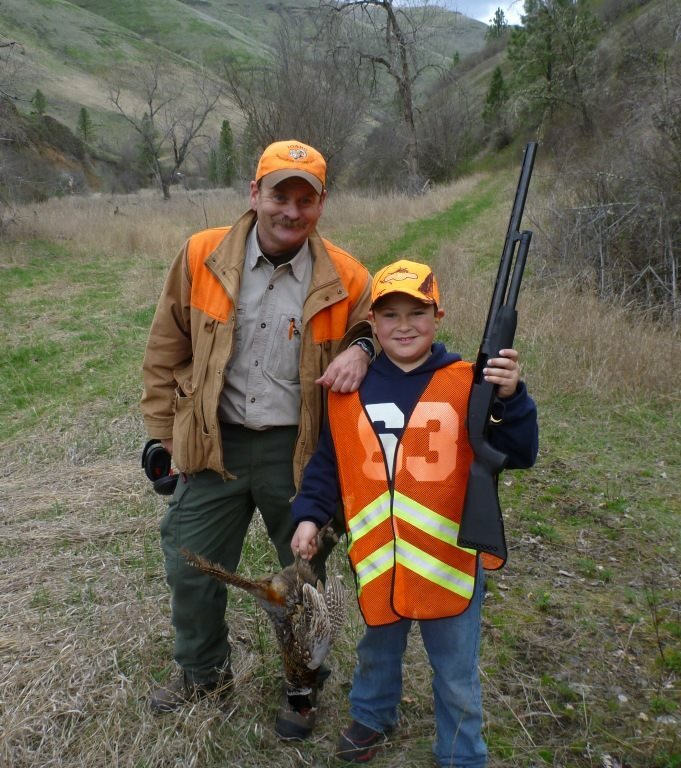 We believe that providing a mentor-based hunting experience to you tha nd other interested individuals, the hunting heritage will be passed on to future generations. Wildlife conservation and habitat management will be better served and supported by having citizens who are educated on the value of hunting as a management tool." Needless to say, this lines up perfectly with our own ideals. 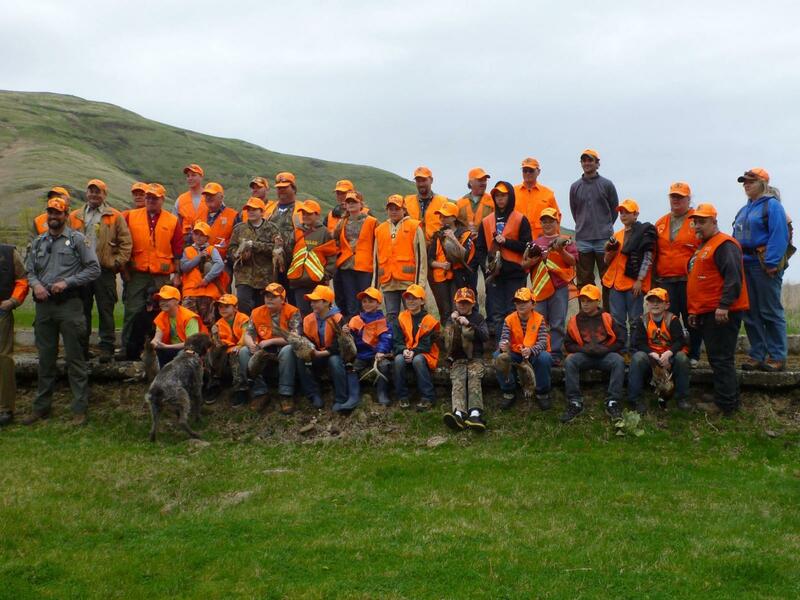 We and the FHF host several hunts for kids from broken homes. 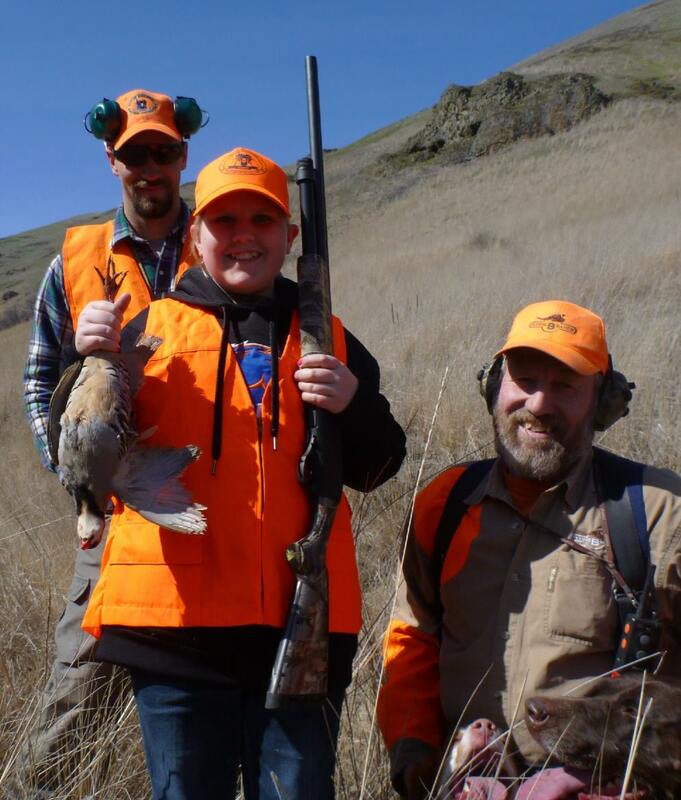 We coordinate with Conservation Officers and a group of dedicated local hunters to create a network of mentors for the boys and girls who come to us. 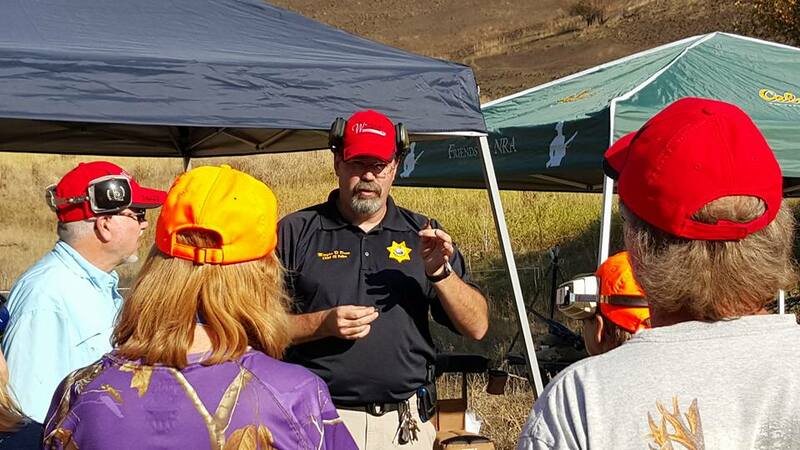 ​This event not only serves as a first step towards hunting--women learn a vital bit of self-defense. You might feel a little uncomfortable at first, but you'll walk away educated and empowered. 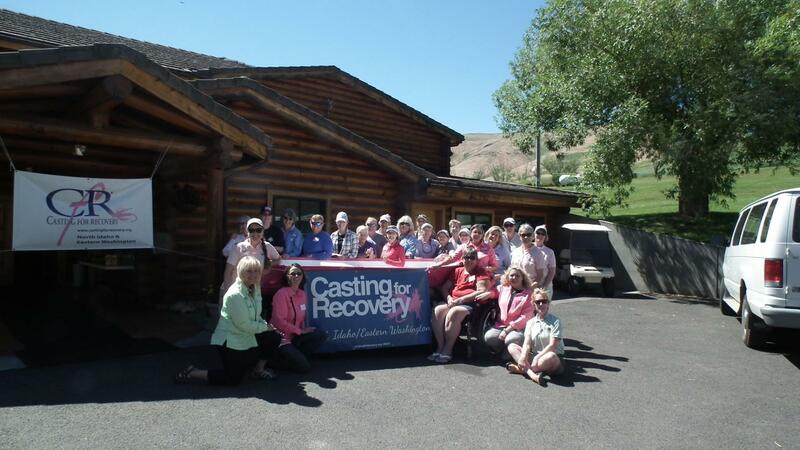 In addition to all these events, Flying B Ranch host fly-fishing events on behalf of Casting for Recovery, which seeks to improve the quality of life for women with breast cancer. 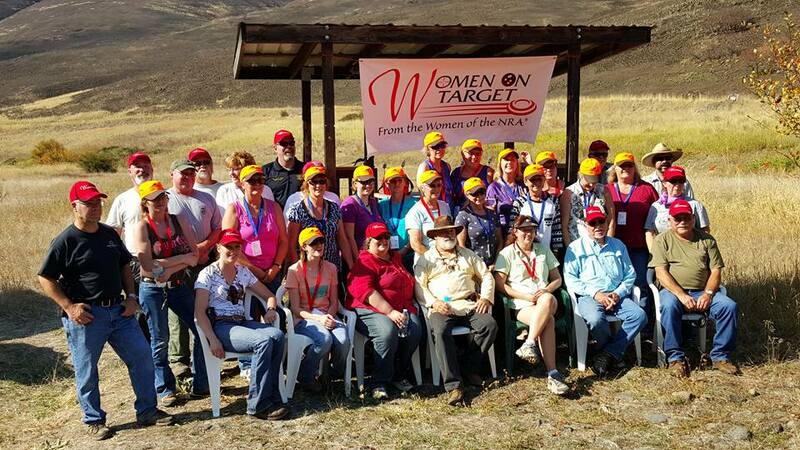 Women spend the weekend learning the ins and outs of fly-fishing. Not only that, they get to share their stories in a safe, completely private environment (not even our own staff gets full access to the lodge during these events). The lives of our staff members have been directly affected by breast cancer. We're deeply honored to host these retreats, which can be very emotional and deeply rewarding. 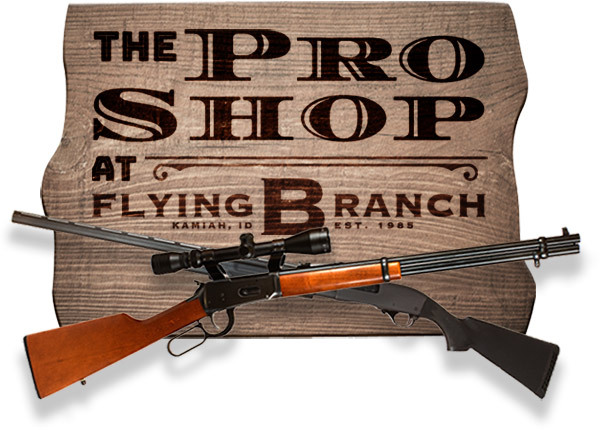 Flying B Ranch also takes great pride in working with organizations like Project Healing Waters and Send-A-Vet, which help injured veterans recover physically and mentally from combat experiences. For us, helping the people who have served our country is a personal thing--our owner's a veteran himself. By hosting trips and assisting with fundraising, we work to enhance the lives of these brave, dedicated men and women. If you'd like more information on any of our education and conservation programs, please contact us.